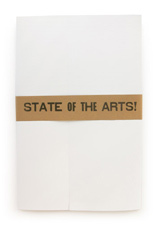 Facilitated by Artists Space curator Joseph del Pesco, “State of the Arts” is an unconventional exhibition project where the medium is the message. 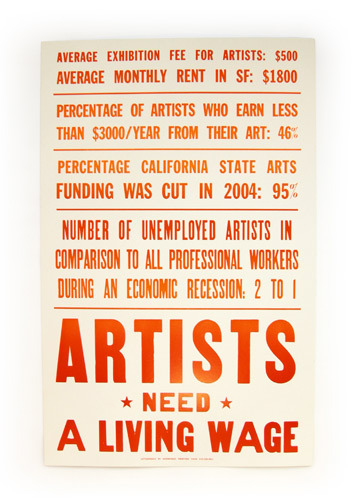 The four enclosed letterpress posters are the result of two think-tank style conversations between groups of artists living and working in San Francisco and Oakland. 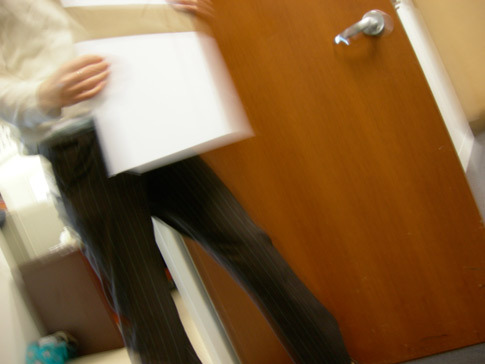 During a series of follow-up emails with the curator, major points were identified and distilled into arguments, demands, and observations about the conditions for artists. 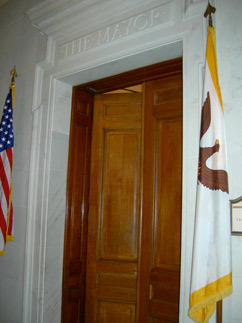 Two of the posters address the situation in the state of California in general, and the other two speak directly to the SF Bay Area. All four posters will be delivered to elected officials in the Bay Area in addition to the subscribers of The Present Group. It is an edition of 96. 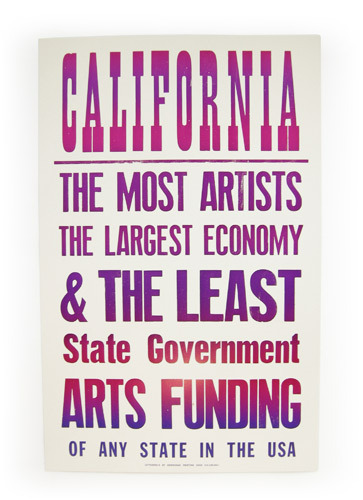 The state of California is the lowest contributor to public arts funding in the nation. 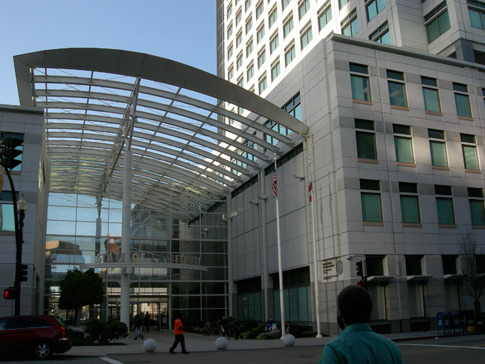 California also has two of the richest cities in the US (San Jose and San Francisco), making it one of the richest states in the union. San Francisco leads metropolitan areas in the proportion of artists in the work force, followed by Santa Fe (which ranks first in writers and fine artists), Los Angeles, New York and Stamford-Norwalk in suburban Connecticut. 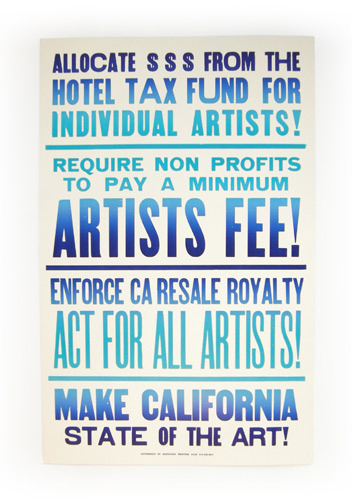 To sum up: California has the most artists, it’s one of the richest states and has the least state arts funding. The 2003-2004 budget of the California Arts Council was slashed by 95% (from $18.3 million to $1.1 million) and the council was forced to suspend most of its grant programs to arts organizations. Artists in SF are well-educated, stable and engaged in their communities, yet they are spending less time on their art each year, with fewer of them earning income from it and almost half earning under $3,000. In 2002, when the U.S. job market conditions worsened; unemployment for artists was twice as high as for all professional workers. Note: This doesn’t bode well for artists in the current economic climate. 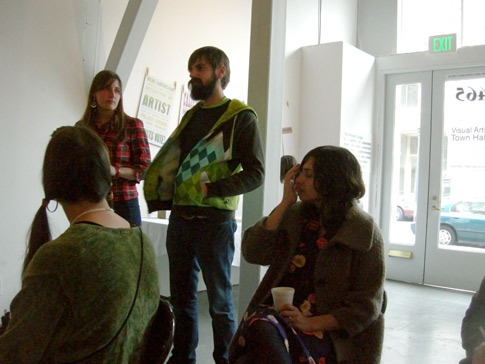 In the early 80s an unnamed non-profit art space in SF was paying $500 artists fees. With the rate of inflation that $500 today would be more like $1500. Almost 30 years later, most non-profit art spaces in the Bay Area are still paying $500 or less. On top of this, each year these same art spaces are bleeding the artist community with their auctions. If every artist in America’s work force banded together, their ranks would be double the size of the United States Army. 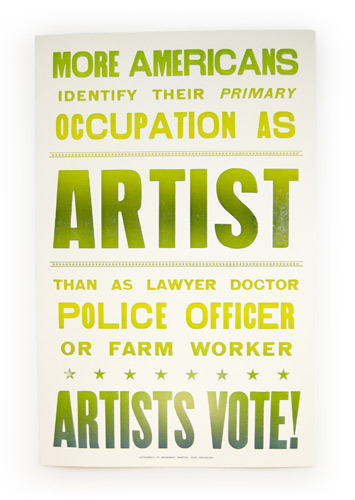 More Americans identify their primary occupation as artist than as lawyer, doctor, police officer or farm worker. Shouldn’t Artists have a voice as much as these and any other profession? The Present Group: Why Now? How did you come to look into these stats? 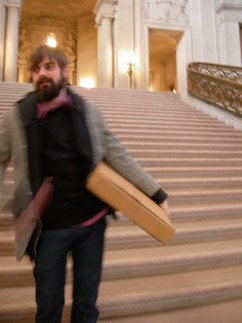 Joseph del Pesco: My interest in statistics and their potential to illuminate the situation for artists in The SF Bay Area (and eventually California) was set into motion by an email, from artist Amy Balkin, that included a New York Times article called “A 21st-Century Profile: Art for Art’s Sake, and for the U.S. Economy, Too.” It was written in response to a recent study by the National Endowment for the Arts looking at the roll of artists in the U.S. economy. One of the opening lines of the NYT article was “If every artist in America’s workforce banded together, their ranks would be double the size of the United States Army.” This stayed on my mind for days; the creation machine balancing out the death machine. Of course it’s not that simple but the juxtaposition echoed. Later, in the same article, it notes that “San Francisco leads metropolitan areas in the proportion of artists in the work force.” Another piece of information that proved impossible to forget. This NY Times article continued to surface in almost every subsequent art-related conversation. Eventually I asked my friend Emily Sevier , who works at an arts foundation, to recommend some additional statistics. She emailed a pile of relevant data, perhaps most importantly the San Francisco Foundation’s “Information on Artists III“. This overview pointed out some of the key problems. 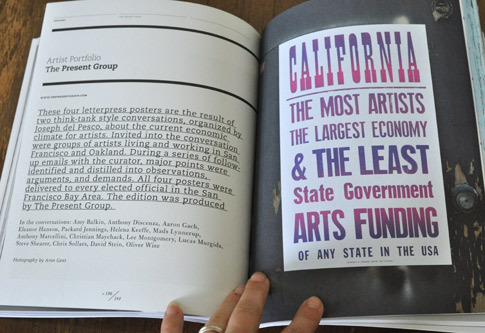 For example it notes that California has the least state arts funding of any state in the US. 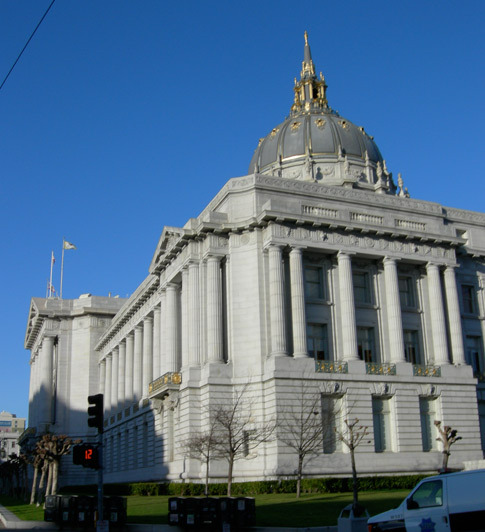 It remains irreconcilable that San Francisco should have the most artists in the workforce (with Los Angeles a close third) and the state of California should have the least governmental arts funding. Combine that with the fact that California is one of the largest economies in the world and you have a major bind. Eventually I decided I wanted to talk to a group of artists about this and other related findings and see what ideas might bubble up in response. This dovetailed with the invitation from you [The Present Group] to organize an edition. After talking through scheduling options, we decided to keep it simple with a breakfast-in-the-backyard style morning session. TPG: It’s safe to say that both Eleanor and I were extremely energized and inspired by the conversation. I was struck by how, in a relatively short four hour discussion, we were able to identify and agree on some key issues and produce simple yet viable ideas for creating change. For example, I think Chris Sollars suggested that it was reasonable for artists to expect at least minimum wage for the time they spend installing a show at an artspace. By the end of the day there were ideas on the table ranging from creating an artist payment standard that would be promoted and maintained through theinternet , to a team of artists and art supporters gathering signatures for a referendum in support of something like an Artist Bill of Rights. Since all the participants were accustomed to spending time on projects with little hope of payment or tangible reward there was a natural trend towards pragmatism, simplicity, and maximizing impact. It’s easy to imagine regular meetings like these creating something really impressive. Do you see this project as leading to any sort of larger movement or organization of artists? Or are there any artist organizations or movements that already exist that are addressing these issues? JdP: Historically groups like the Art Workers Coalition (est. 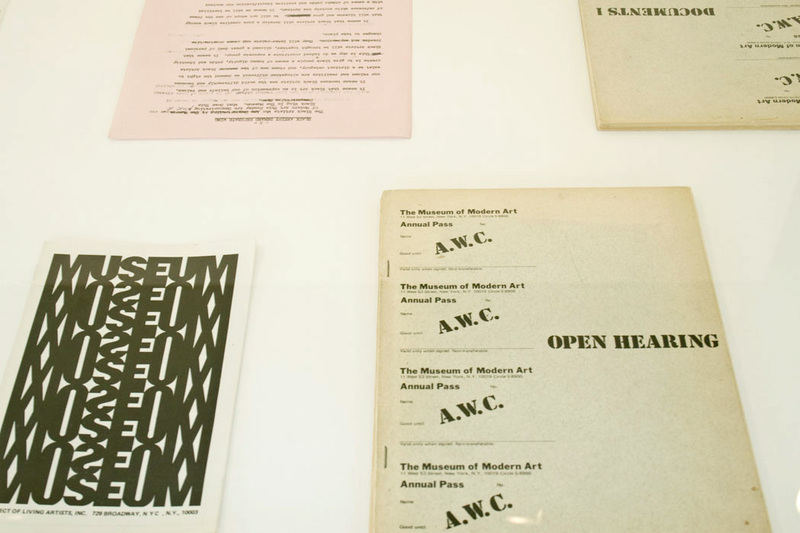 1969 in New York), which included revered artists like Hans Haacke and Carl Andre, created an open platform for discussion about the situation for artists and led to an open hearing and a statement of demands. 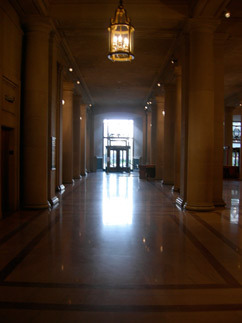 The statement includes a demand that a percentage of the resale of artworks should go back to the artist. 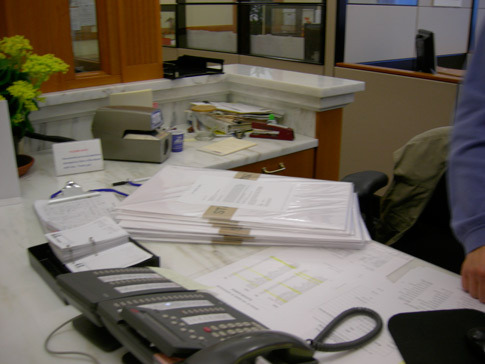 This demand was made law in California as the California Resale Royalty Act, which took effect on January 1st, 1977. This is a small demonstration that social will can create political change and that artists and their advocates can work together to make it happen. 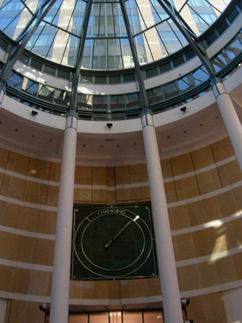 Contemporary iterations of this impulse can be found in the California Lawyers for the Arts. I think the goal is not to start the movement but to locate the people who are already aware of these issues and to work to continue to expand and connect the network. 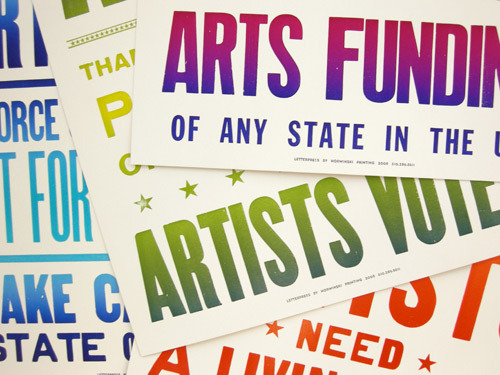 Part of the State of the Arts project is to connect artists directly to elected officials in the form of a poster edition, to make something compelling and aesthetic that might get their attention. It also subtly points back to the union and protest posters letter-pressed by Horwinski Printing in their hundred plus years of business. TPG: From our perspective, one of the central problems that came up in conversation was that there are all these local organizations with fairly large budgets whose mission is to support visual artists, but this group of well-known local artists did not feel supported. There was even talk of feeling exploited by the art auctions many of these organization use to raise money, where artists are encouraged to donate their works to support the organizations that are there to support them. Most artists basically want two things: To work on their projects and to support themselves while they do it. It’s no coincidence that those are the two areas where The Present Group spends all its money, on artist stipends and project material costs. But as it is now, most non-profits focus on setting up shows, and while that’s important, a show is an indirect solution to this particular problem. I guess the idea is that exposure may lead to patrons, gallery support or help as a resume line for getting grants. 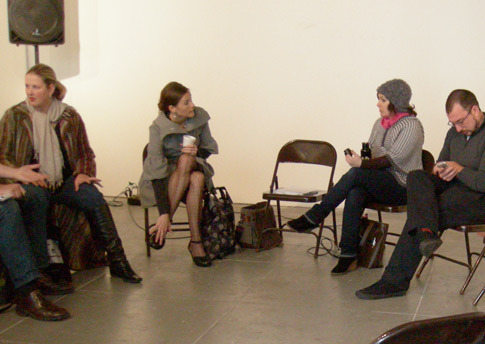 But everyone at our meeting was in favor of direct artist grants. It makes so much sense I wonder how the system has gotten where it is now, and why so few organizations give direct artist grants. JdP: It’s important to note that despite the dramatic cuts in recent years there are at least a few grants available for individual artists: the Creative Work Fund is a generous grant that is too invisible in the community, and the occasional Artadia foundation grants, which began in San Francisco and have since gone nation-wide, are two examples. There’s also the new Center for Cultural Innovation grant which supports an individual artist’s sustainability by helping them invest in tools and marketing. But the key point is that too much of the money available for the visual arts is eaten up by the art space non-profits who give, on average, about 10% of their overall budget directly to artists, some of them are worse. This kind of low level support might have made sense in the 70s when the cost of living was about one third what it is now, but most of these institutions are simply enabling an inadequate system to continue. The other side of this is political. The climate for direct artists grants has remained cloudy in the US since the mid 90s when the NEA killed individual-artist grants after controversy surrounding artists like Maplethorpe and Serrano. Since then it seems there’s a kind of pervasive reluctance in government that stems from a distrust of artists and what worrisome things they might do if given monetary support. The only way this attitude is going to change is with time and persistent reminders from the artist community. Artists undoubtedly want fellowships and commissions, but how about health insurance and travel grants? 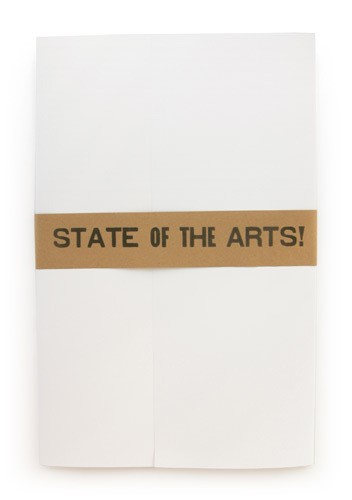 How about a serious contemporary art publication? Perhaps its a combination of new attitudes and new institutions that will make it possible. In my opinion, initiatives like the Present Group are part of the next generation of hybrid non-profit/for-profit organizations that will support visual culture in the coming decades. TPG: We certainly hope so. 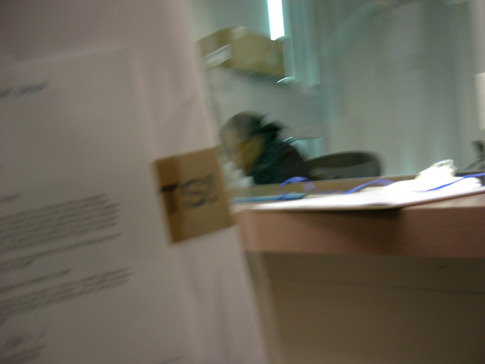 If nothing else, throughout our experience with TPG, we have gained a much broader understanding of the fact that there are many good artists out there who are forced to stop for financial reasons, that there is a definite need for art, art understanding, quality art criticism, and artist funding. There are a lot of ideas out there, and we are encouraged every day we hear a new one. Thank you Joseph for putting together such an engaging project. We look forward to seeing how this project grows and develops. I hope it breeds as much conversation as it was borne out of. Please use this space to comment on the project, to come up with more ideas, or to suggest solutions to these problems. We look forward to hearing from you. It’s the year of politics. While the election is (thankfully) behind us, the idea of change and representation has pervaded our lives and made us re-examine our own values and priorities. This project, run by Joseph del Pesco is a bit of a departure from “normal” TPG pieces. 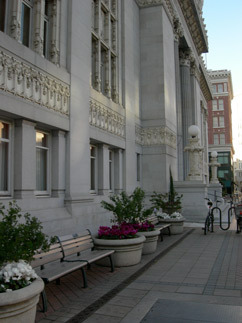 “State of the Arts” is part visual art, part political message, and part unconventional exhibition of Bay Area artists. 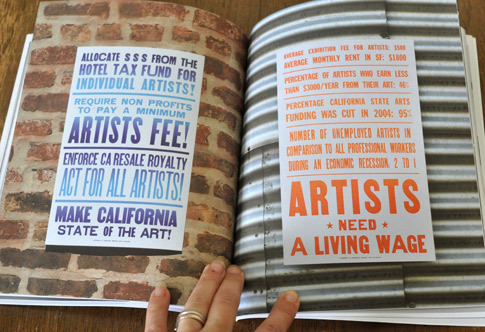 In a series of conversations, both group and individual, Joseph started a large group of artists and curators off with a set of statistics outlining the current environment for artists and arts funding in California and the US (they’re included in this booklet). 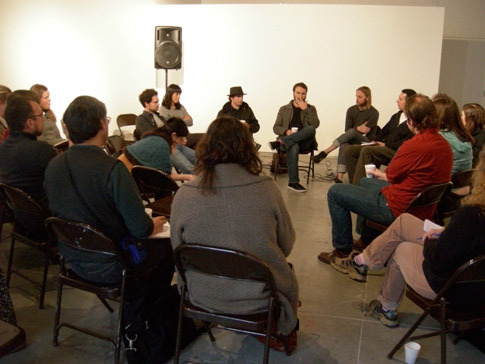 From there, the conversations (one of which makes up this season’s audio accompaniment) go in many directions- identifying problems for working artists, their root causes, and creative ways to harness and generate support our army of artists. An important aspect of this project is still yet to occur. The posters will be delivered to the offices of politicians throughout the Bay Area, a process that will be documented through our blog and website. We hope that in some small way we might impact policy or at least remind politicians of their constituency, a large portion of which is made up of artists. We’re indebted to Joseph for keenly creating a project that echoes many of the goals of The Present Group: utilizing new models to create positive change and exposing a wider audience to the value or artists and art. Since the theme of this piece is conversation, we’ve taken a different approach to our critical essay this time round. Our written back and forth with Joseph gives insight into his ideas behind the project, what we came away from the conversations with, and possibilities for the future life of the project. 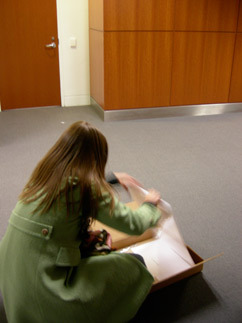 As you can see from the posters and statistics, art is a huge part of life in the US. In times of economic downturn, history shows a boon for the arts and creativity, which then help to bring us out of the economic slouch. So now more than ever we must act on our belief in the power of art by considering the way we treat, pay, and support artists in our communities. As subscribers, you are already helping to create a new network of support for artists and for that, we commend and thank you. We will be documenting here our delivery attempts, sucesses, and failures in our endeavors to get these posters in the hands of elected officials. 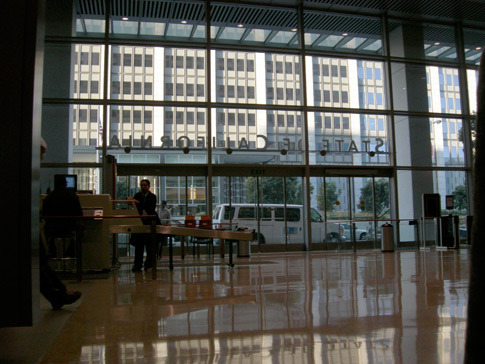 On January 27th and 28th, we passed through many, many metal detectors as we delivered to San Francisco based politicians with varying degrees of security. 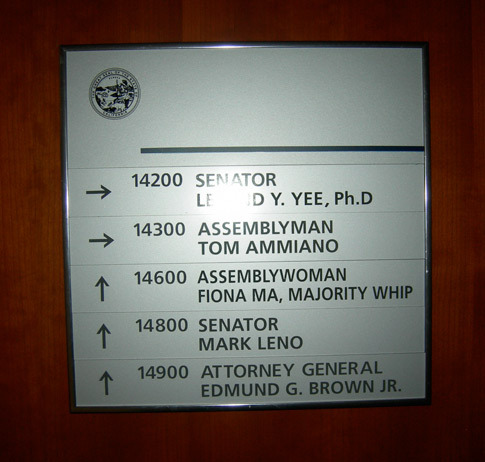 Many people were wary of us whenever we asked for their pictures, so some of these pictures are on the sly and some are simply of the buildings where the offices of all our elected officials (or their underlings) work. 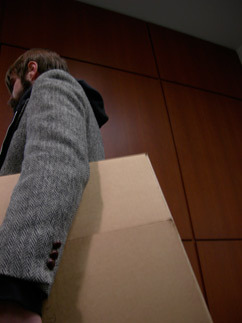 In general the delivery process went smoothly, however we wonder how many will actually end up in our official’s hands. At Speaker Pelosi’s office the gentleman behind the desk asked if the Congresswoman was expecting them. When we said no, he gave us a gentle smile and said, “ok”. 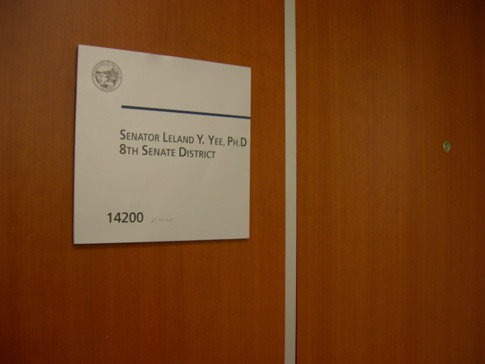 On January 29th, we delivered to elected officials in Oakland. 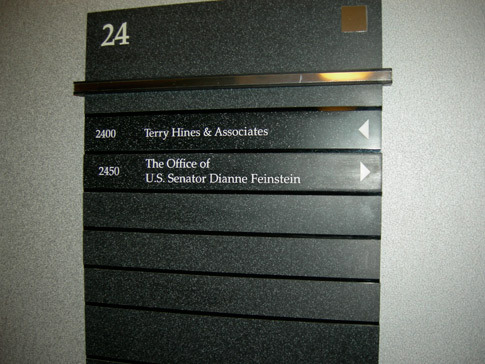 It was weird how many of the offices of all the state representatives in Oakland had bullet proof glass separating the secretaries from the public. 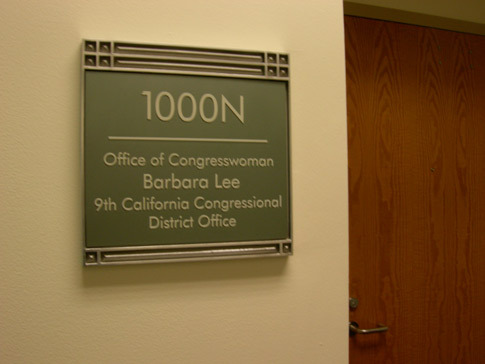 Barbara Lee’s office had the most relaxed atmosphere, with workers in jeans. The secretary of Mayor Dellums was very nice, while Loni Hancock’s secretary asked the most questions and seemed the most interested in our project. 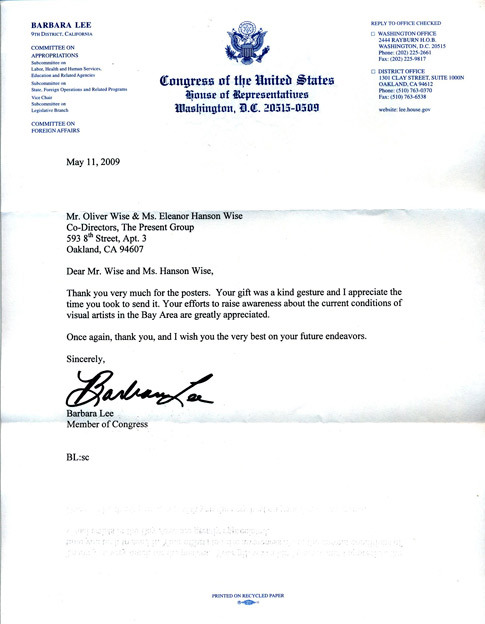 Barbara Lee speaks for me… and says thank you. The State of the Arts Project led by Joseph del Pesco ( #8 ) was featured in the newest Proximity Magazine (Issue #8, not yet up on their website). We’re honored. And we have 2 free copies to give away. Make a comment with your favorite art magazine and we’ll pick randomly from the hat. 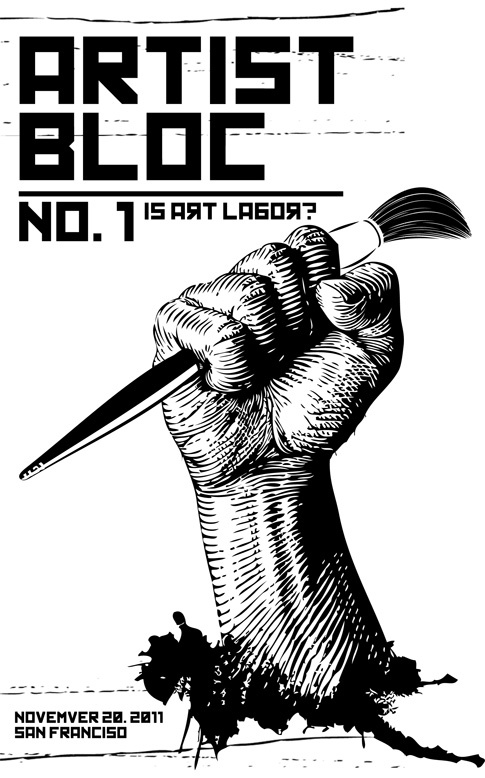 Click image for the downloadable pdf of the zine put out by the Artists of the 99%. 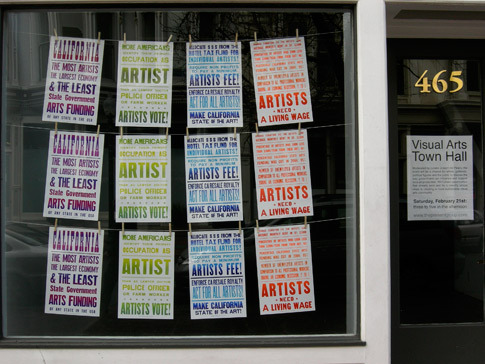 Along with contributions from Christian L. Frock, Julia Bryon Wilson, Elizabeth Sims, W.A.G.E, Art Workers Coalition, and the Beehive Collective (among others), Joseph del Pesco‘s State of the Arts posters are highlighted.